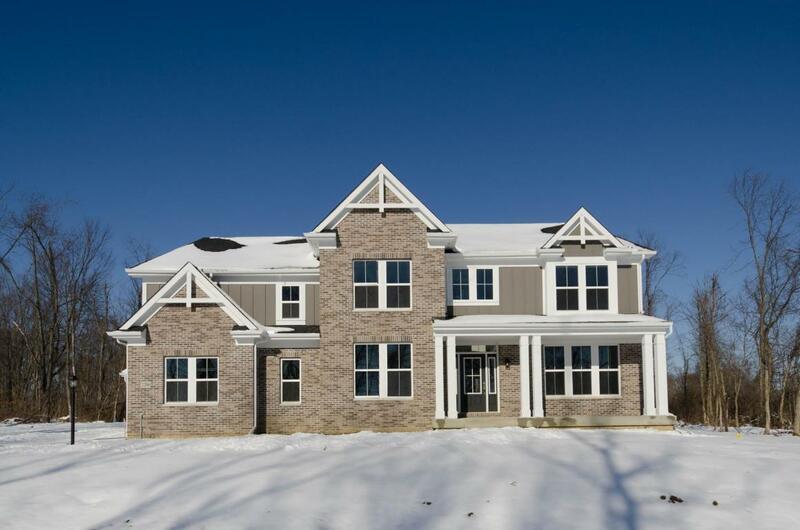 New construction in beautiful Nelson Farms.. The stunning home features a p..
4 Bd, 3 Ba 4,183 sq.ft. Beautiful Craftsman Style Home w/Pond and Treeline Views. 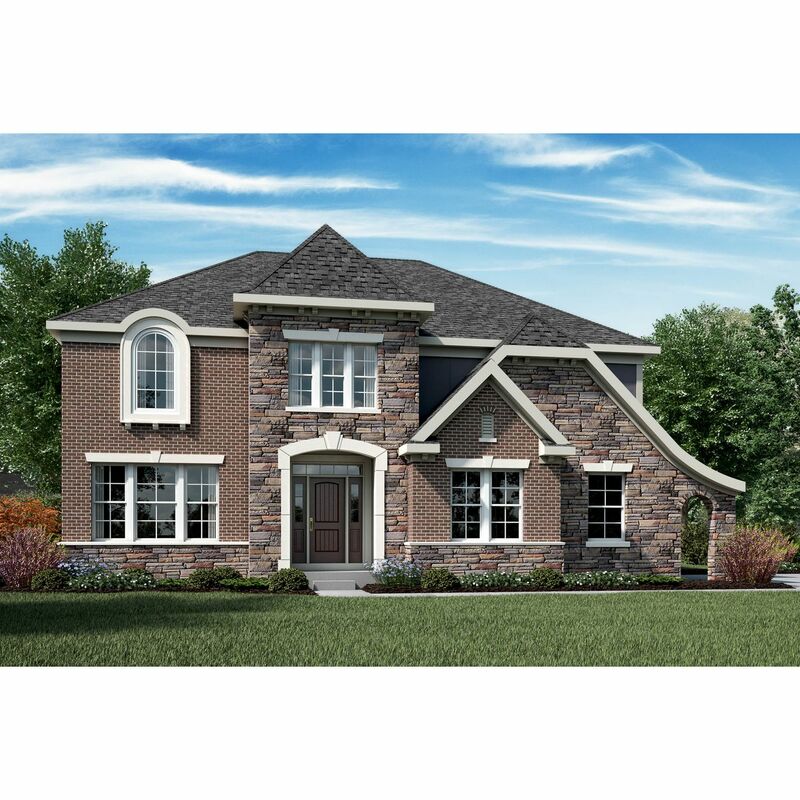 Glenross features..
4 Bd, 3.5 Ba 3,659 sq.ft. Imagine sipping coffee in your sunlit breakfast room, relaxing in your priv..
4 Bd, 2 Ba 4,069 sq.ft. 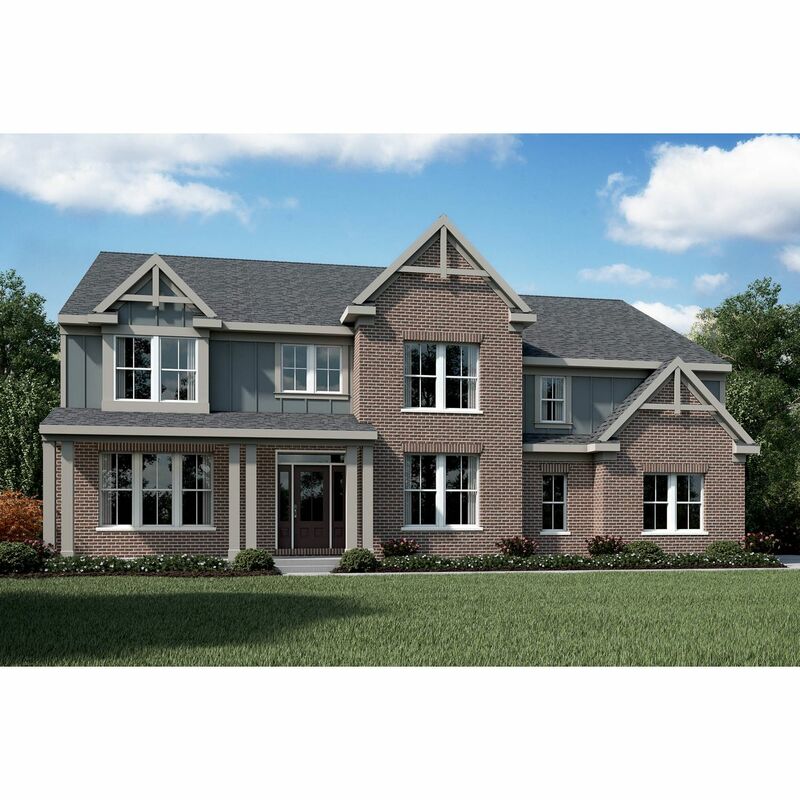 Beautiful Melrose Floor Plan in Olentangy Schools. Glenross features includ.. The Marshall floorplan from Fischer Homes has it all.. A huge pantry, priva..
4 Bd, 2 Ba 3,722 sq.ft. Do you enjoy reading, playing music, or just watching the sunset?. The Kell..
4 Bd, 2 Ba 3,467 sq.ft. Search new homes for sale in Delaware! 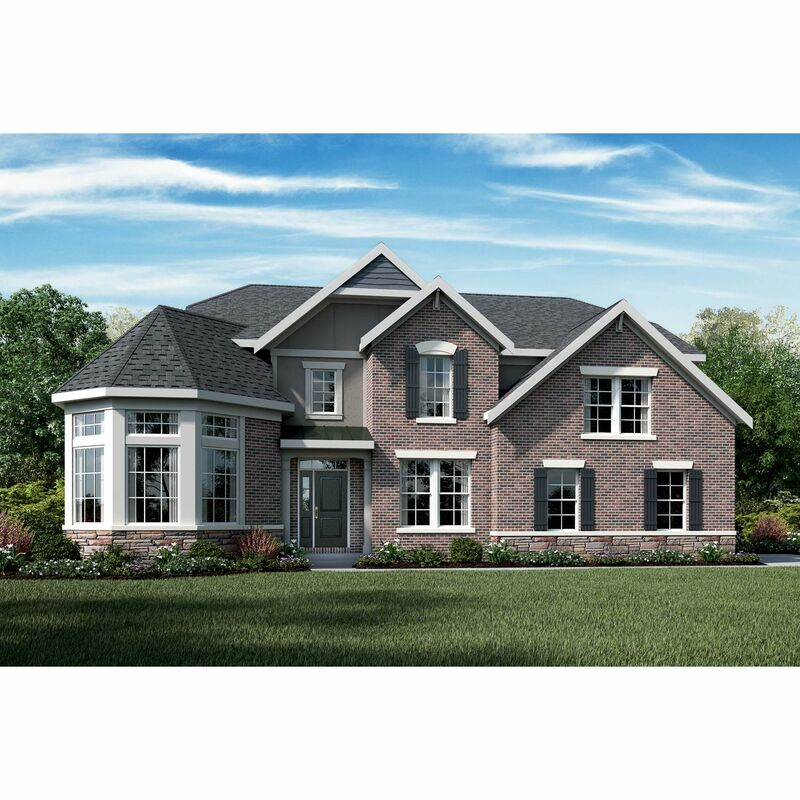 If you are looking to buy brand new homes for sale in Delaware - browse floor plans, view photos, models, and pricing. You can also see new construction homes in Delaware and request an appointment or more information about a specific new home.